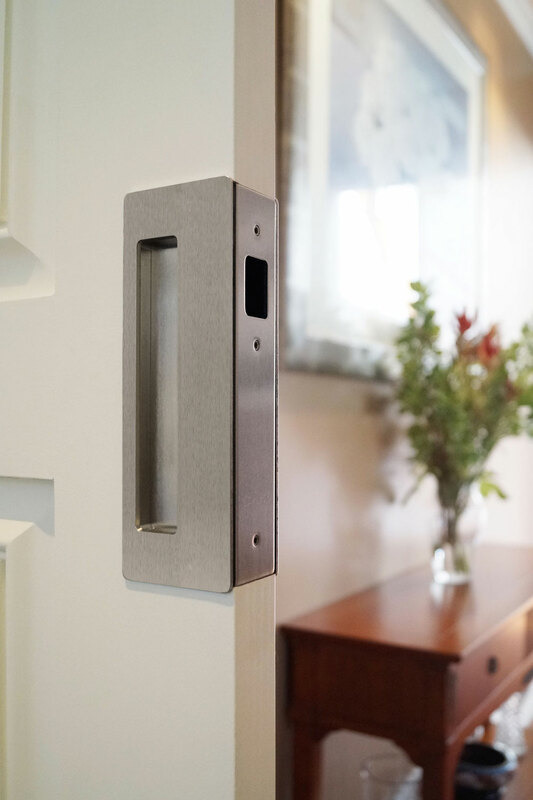 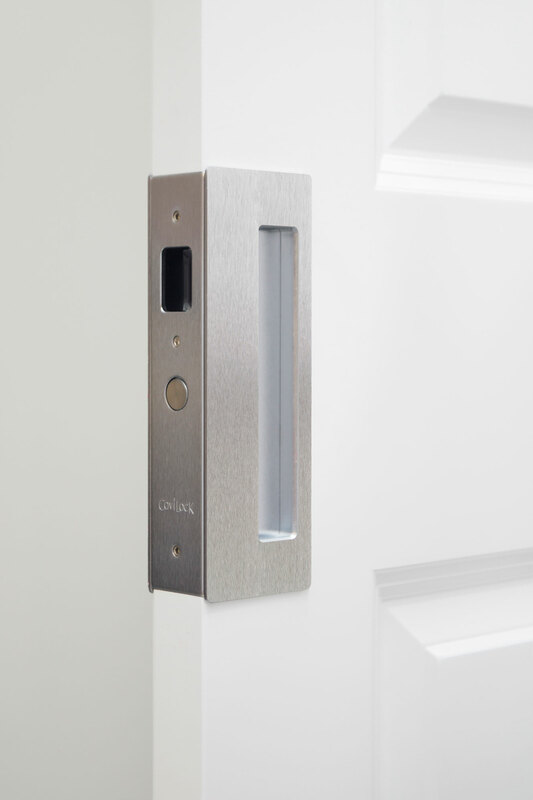 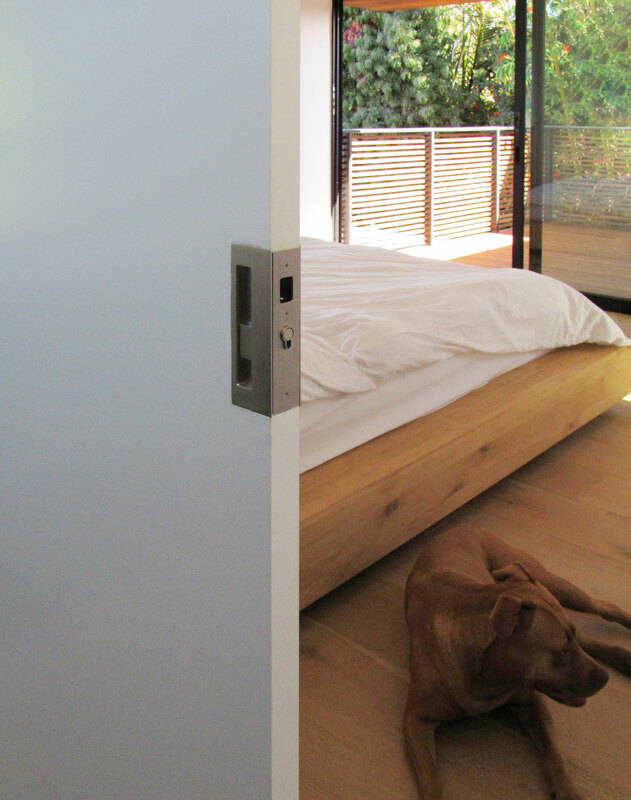 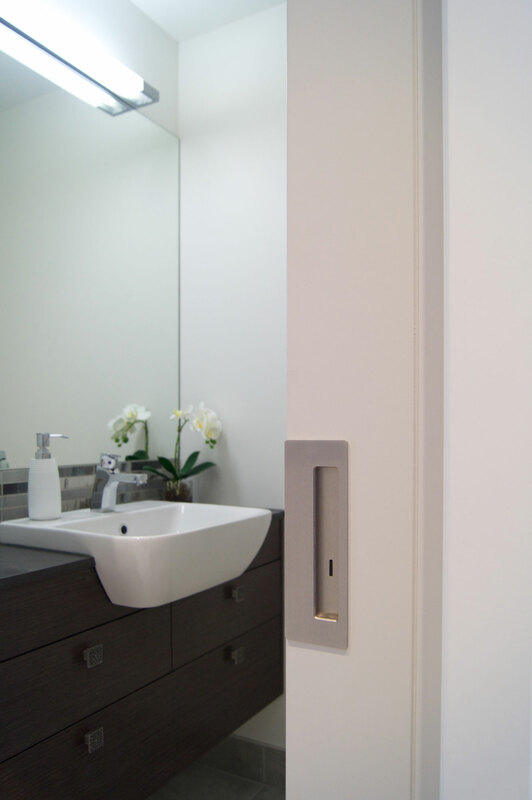 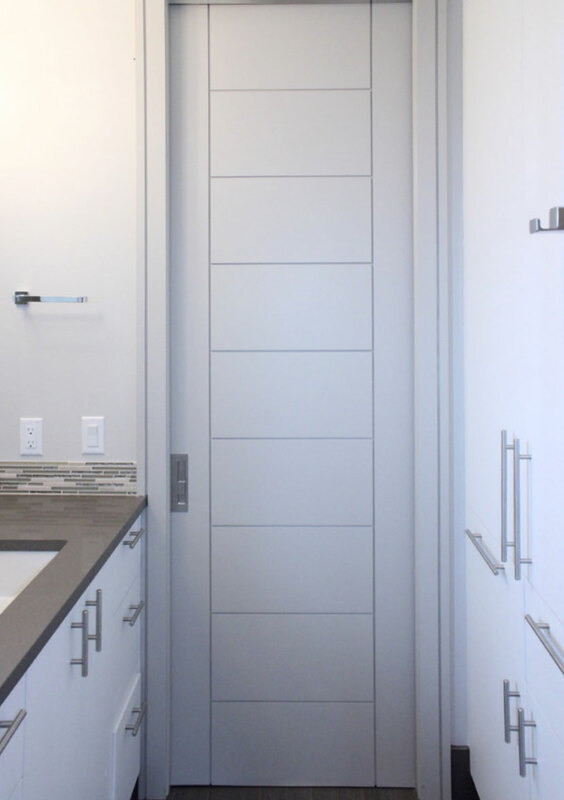 The award winning CL400® Magnetic pocket door handle features a patented magnetic catch and plunger system. 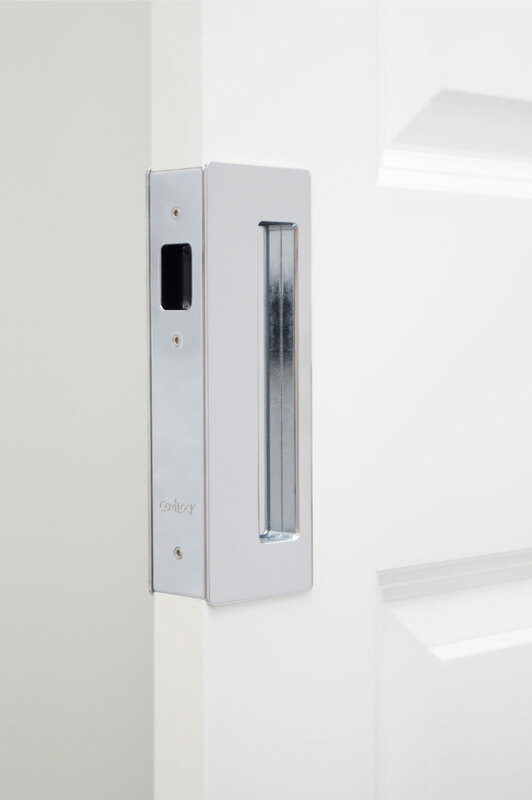 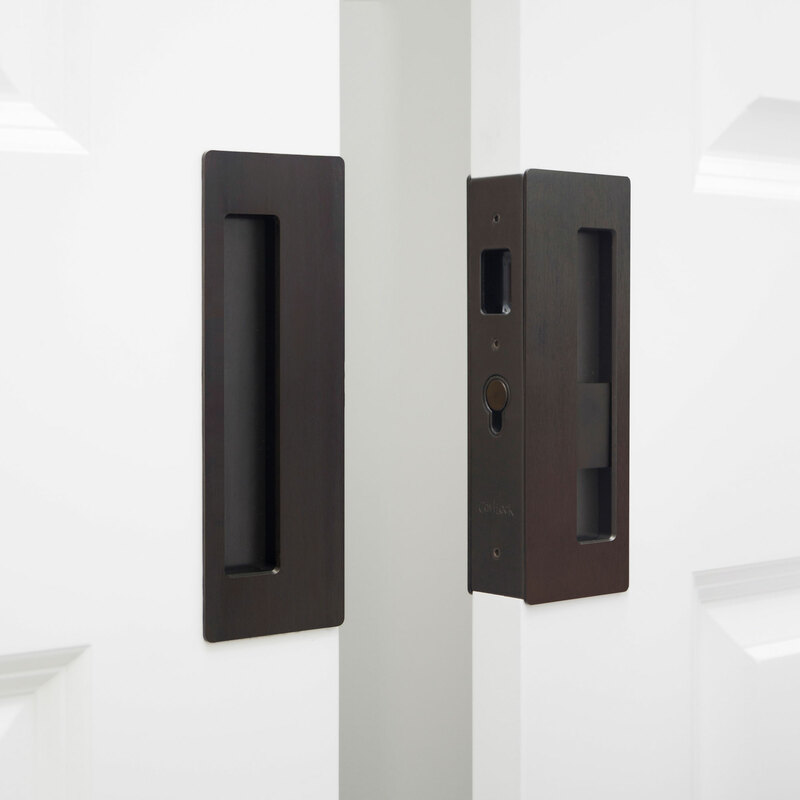 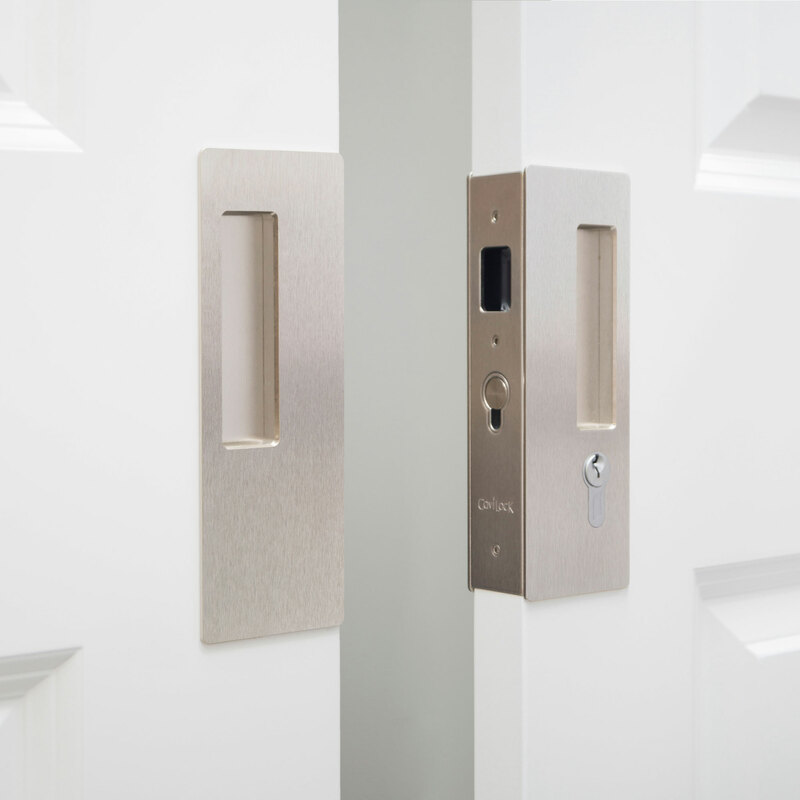 This innovation provides a positive ‘hold close’ for passage handles and a beautifully smooth action on locking hardware. 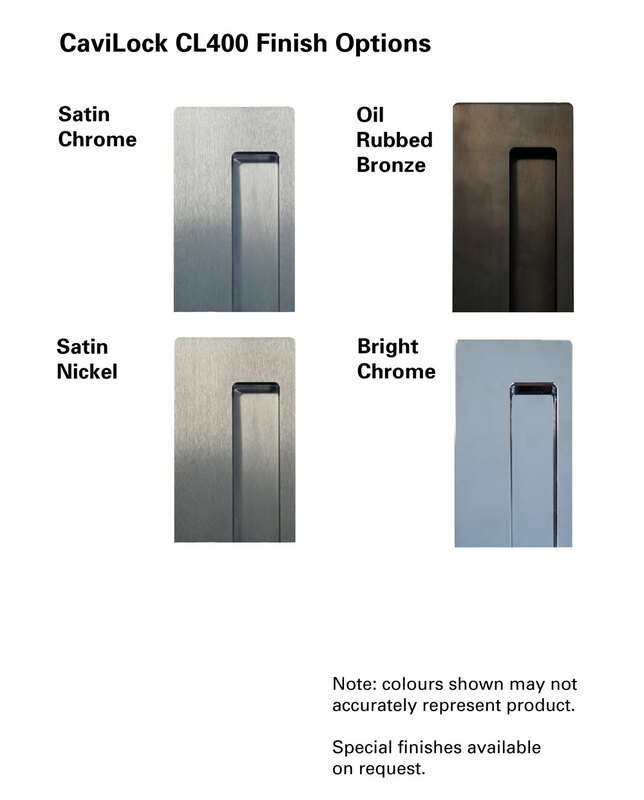 Five standard finish options are available. 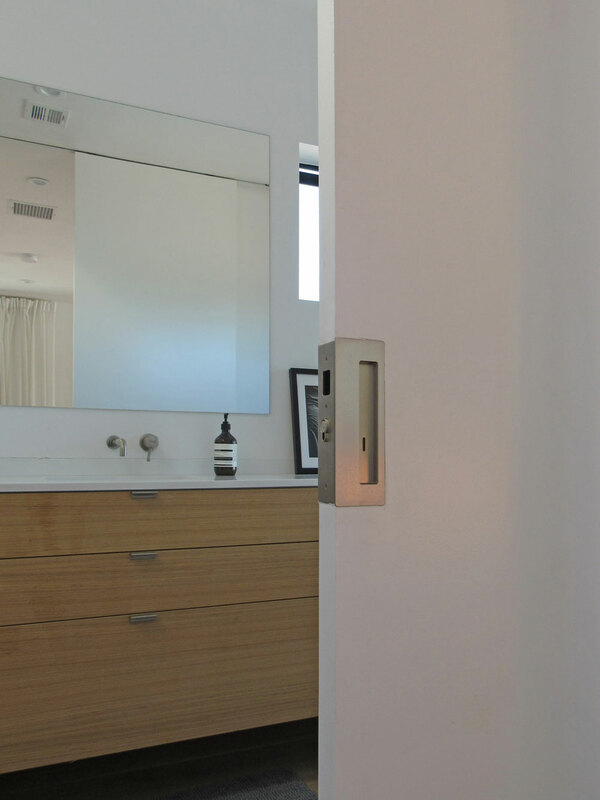 Custom finishes are also available by special order. 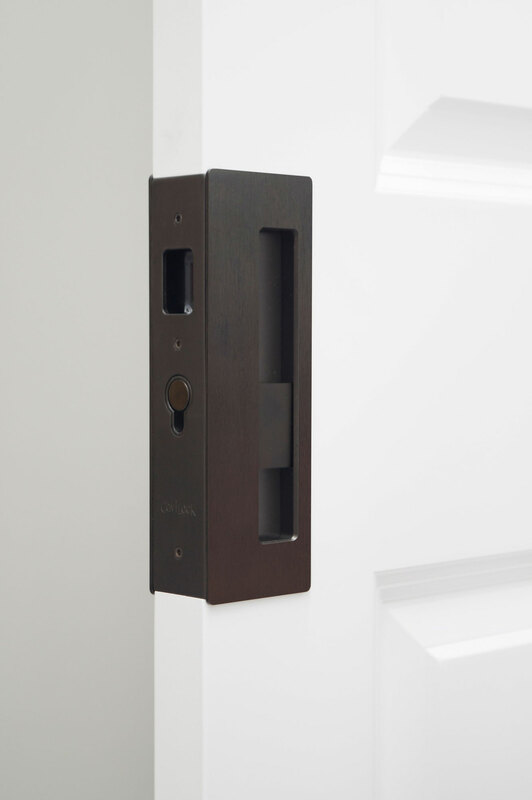 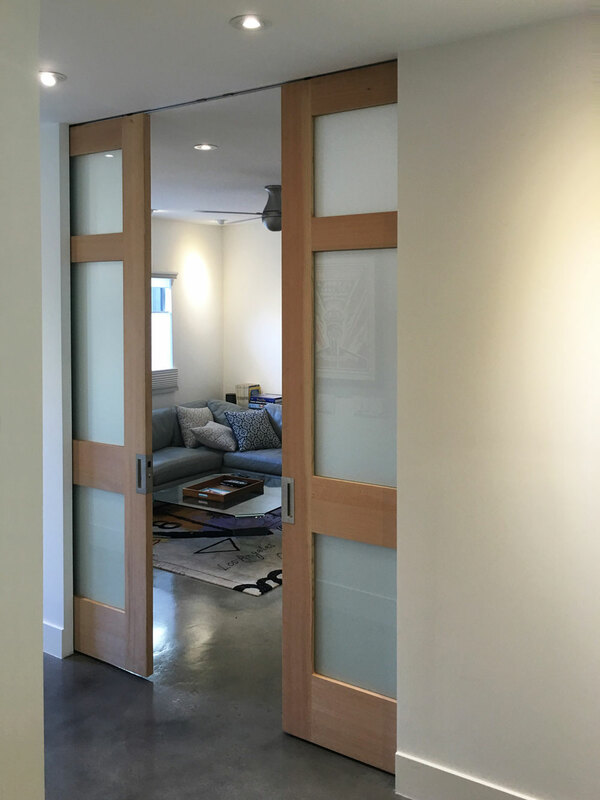 For barn door applications where a barn door lock is required, combine with the CaviLock Barn Door Strike.